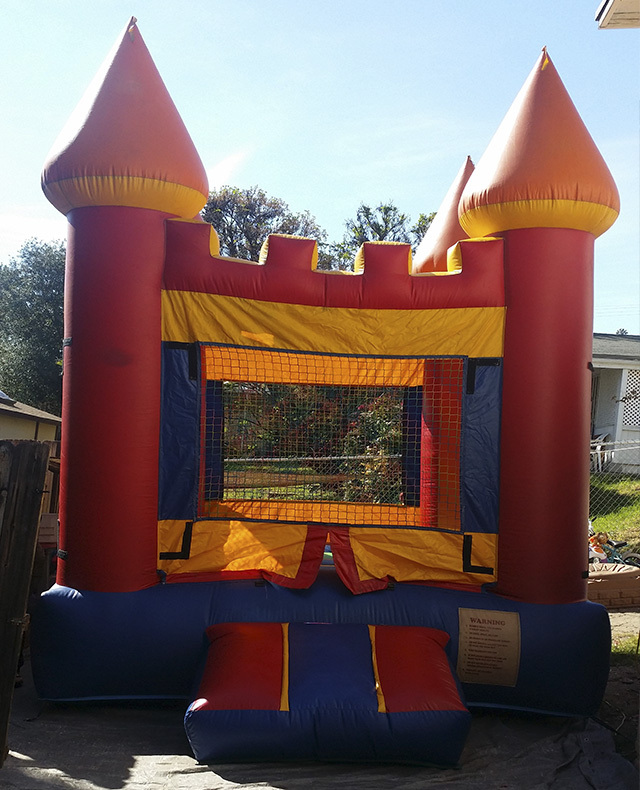 We are able to bring kids fun and excitement with our wide selection of safest and colorful bounce house rentals and party supplies. 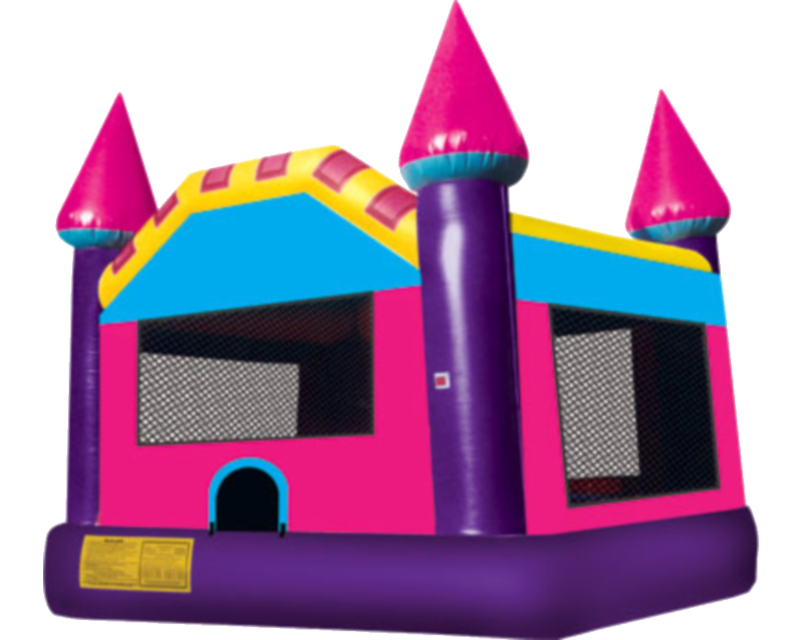 At Aaron's Party Rentals our mission is to provide you with quality package deals and excelent customer service so you can have a wonderful party event experience. 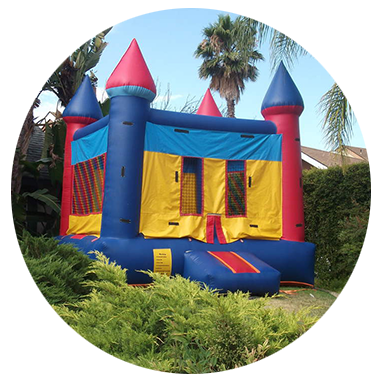 Whether it's a big birthday celebration, or just a simple family reunion, guarantee to receive the cleanest and safest inflatables at an affordable cost. 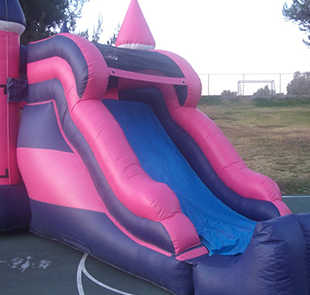 Your best choice for children's inflatable bounce houses & water slide rentals. 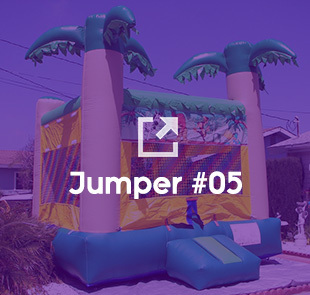 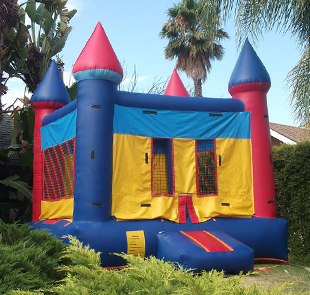 We offer you a great selection of inflatables for rent in Chula Vista, CA. 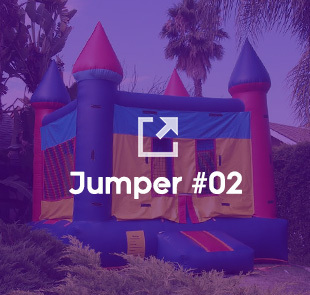 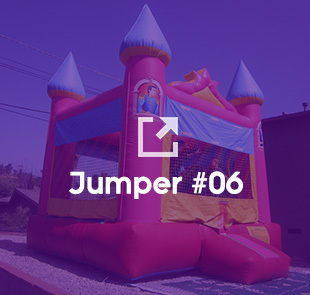 We offer a great selection of Bounce House rentals for parties and events. 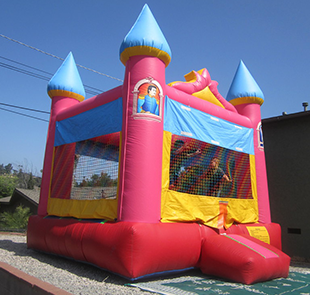 Aaron's Party Rentals is your best choice for children's inflatable bounce houses & water slide rentals. 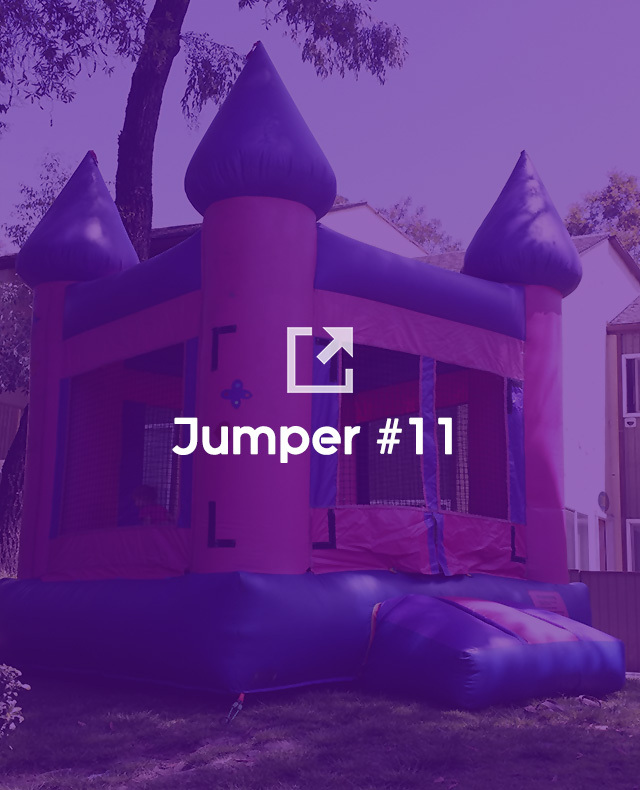 Quality package deals and excelent customer service so you can have a wonderful party event experience. 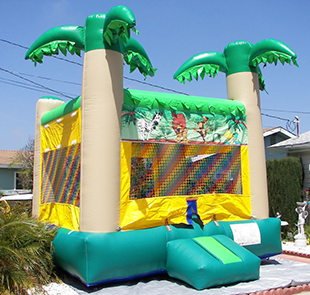  We guarantee to receive the cleanest and safest inflatables at an affordable cost. 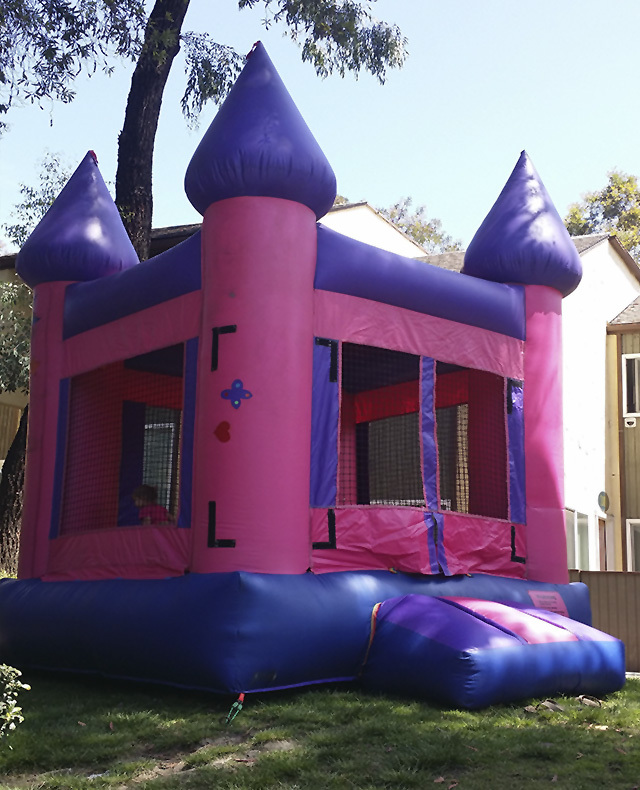 Licensed and insured bounce house rental company that serves the San Diego areas. 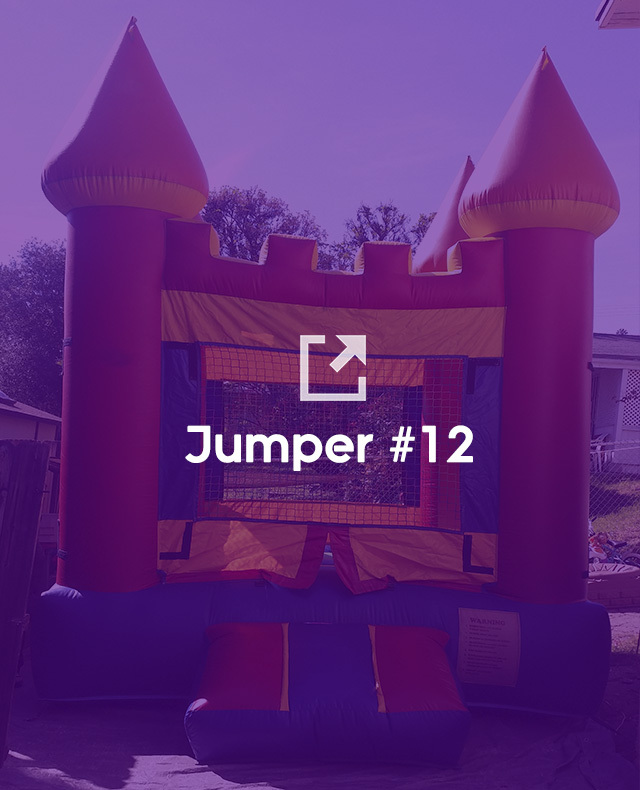 We are able to bring kids fun and excitement. 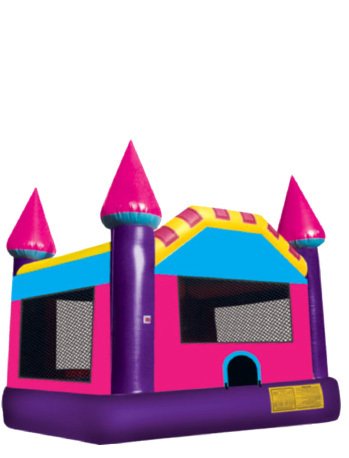 We have a huge selection of safest and colorful bounce house rentals and party supplies. 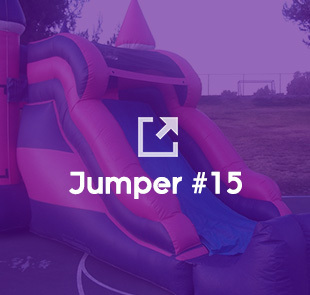 Inflatable Rentals for: Weedings, Corporate Events, Conventions, Birthday Parties, and more! 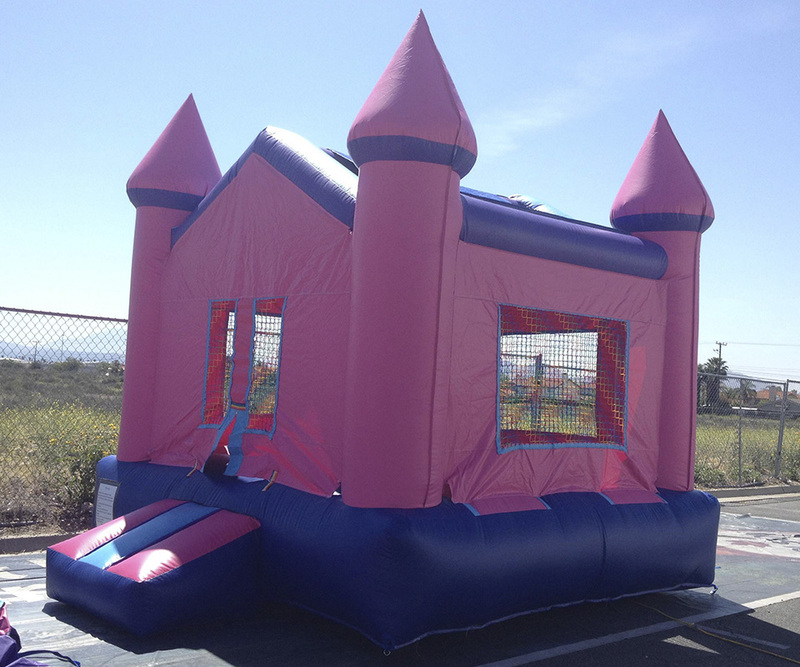 Inflatable Rentals for: Weedings, Corporate Events, Conventions, Birthday Parties, and much more!